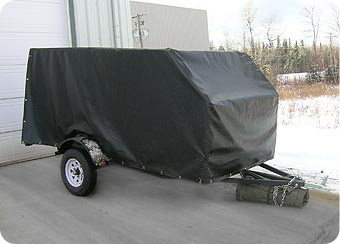 TCI’s Transport Tarps are manufactured from high quality PVC coated polyester and are available in standard or custom sizes. 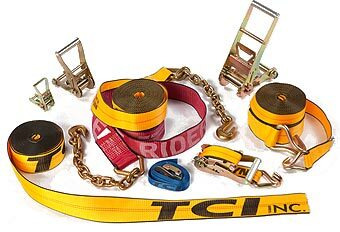 TCI also offers an on-site tarp repair service. Feel free to contact us with your design choice, and we will get back to you with your personalized quote.